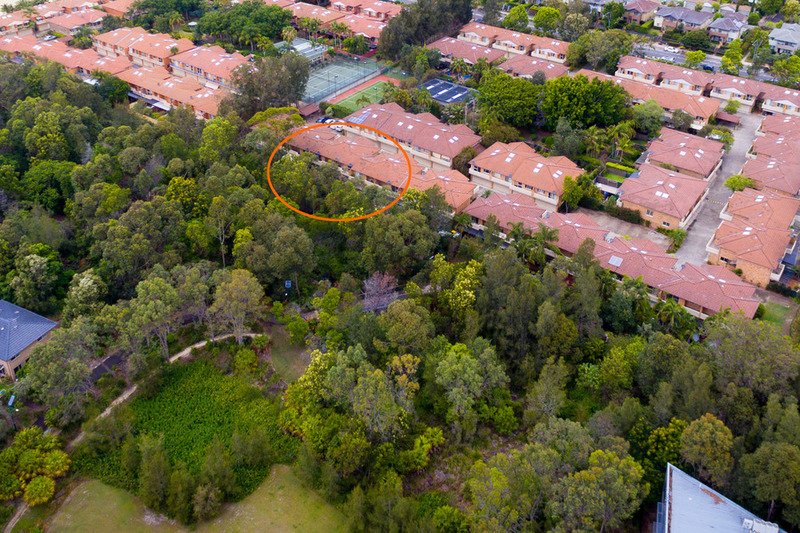 This townhouse is situated in one of the most sought after positions within the popular Blair Athol complex. Located along the northern outside edge of the complex this townhouse boasts one of the larger/wider footprints in the complex. 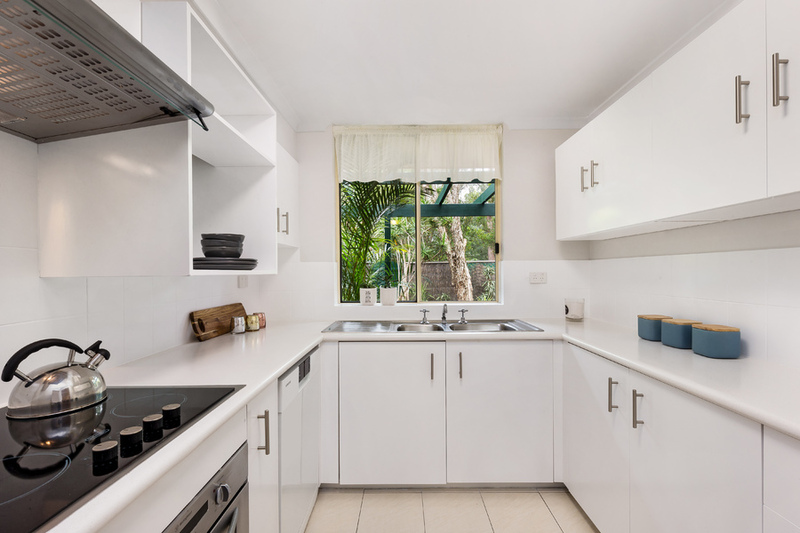 Backing onto the bush reserve you will love the leafy outlook and delight in the peace & quiet. 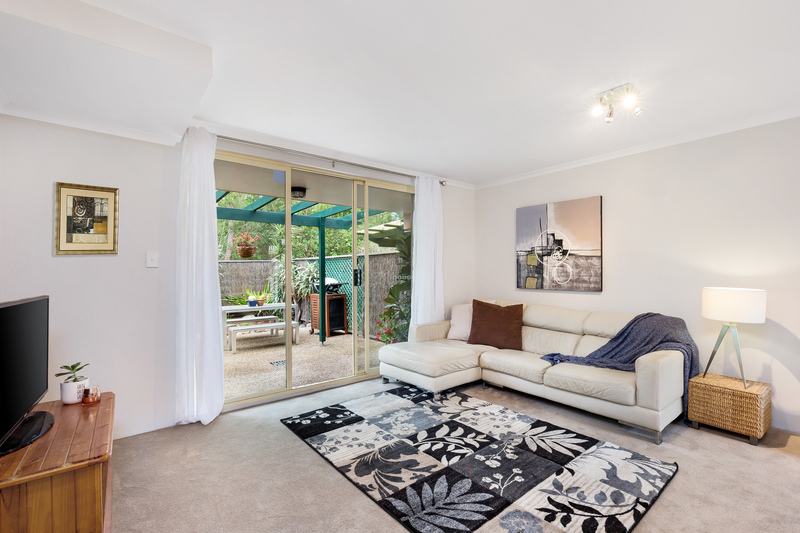 This property stands out not only because of this position within the block but the northern aspect of the garden & courtyard has the sun streaming past the garden and into the lounge room. 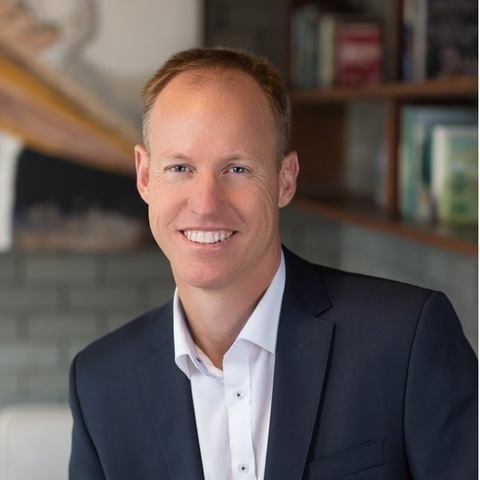 Blair Athol is well known for its sense of community, good construction and well maintained facilities. 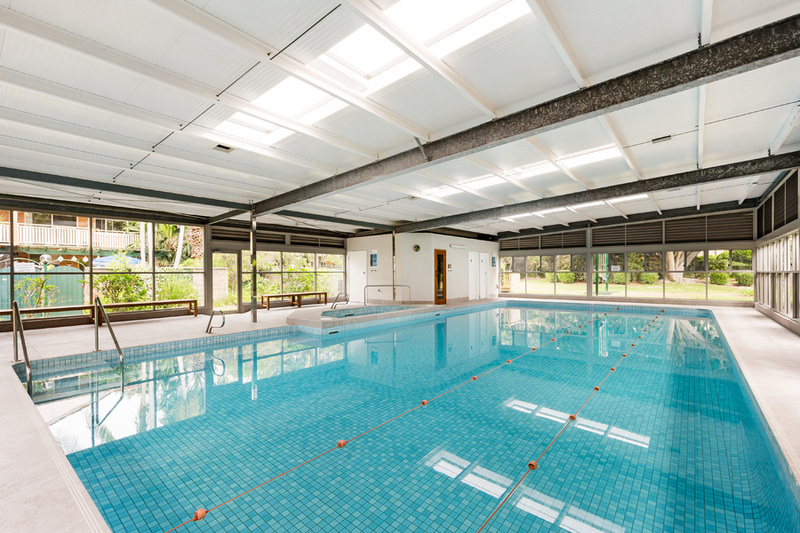 The pool house was completely renovated last summer & boasts a heated 22m pool, spa & sauna. There's plenty of room for the little ones to have fun in the playground and the recently resurfaced tennis court is perfect for both serious and not-so-serious players. • Huge master suite with ensuite, built in robe, make-up vanity & large bush facing private balcony. A true parents retreat! Located within walking distance to all amenities and with a total area of 214sqm on title this home is perfect for young families, professional couples or downsizers. 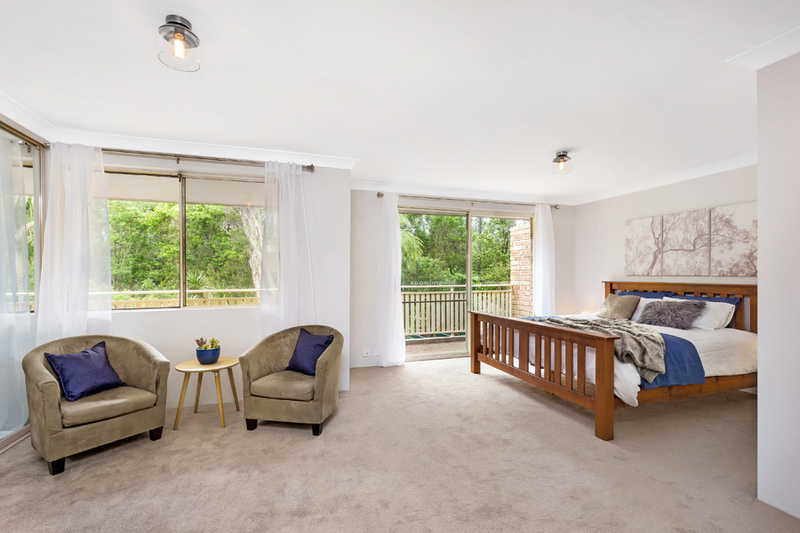 Perfectly located it's just moments to the beaches & lake, Mona Vale & Warriewood Shopping Centres, lively local cafes, numerous schools and city transport. It's been two years since the last townhouse with a comparable position has been available so make the most of this limited opportunity.